What is a Hedge Fund? 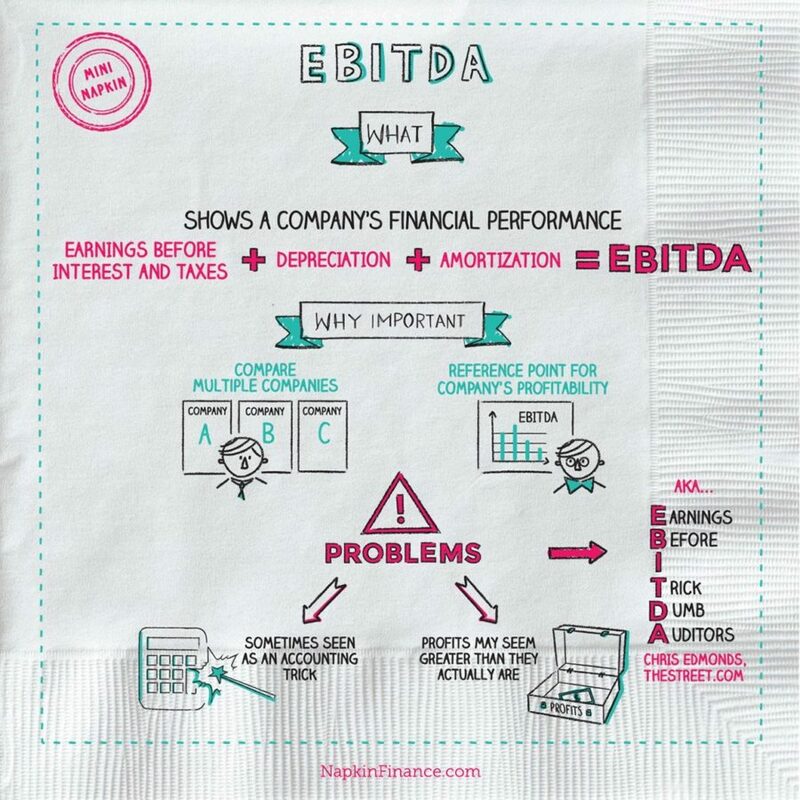 Napkin Finance has the answer, and you won't die of boredom! A hedge fund is a fund that invests in riskier and more aggressive investment options that are expected to generate a higher return. Hedging the investment reduces the risk and helps secure stable returns. These funds are designed to protect investment portfolios from market uncertainty. 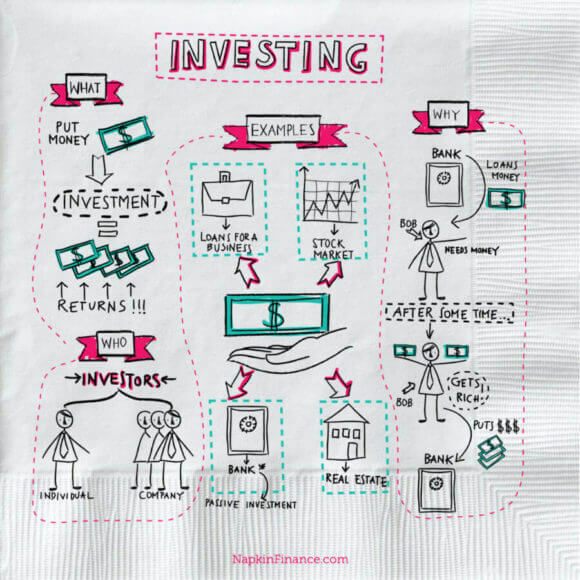 The main goal of a hedge fund is to generate a higher return on investment than mutual funds. These funds are open to sophisticated investors and traditionally require a minimum investment of $250,000. Investors participating in a hedge fund must sign a letter of agreement specifying they are aware of the risks. Who can join a hedge fund? Both are managed portfolios, which means that a group of managers are responsible for picking securities they feel will perform well. They then group them into a single portfolio, which is then sold to investors. The main benefit of managed portfolios is that they offer professional management and instant diversification to investors. Given that most hedge funds are managed privately, little public knowledge is available about their performance. Accordingly, it is difficult to determine the average annual profit (or loss) in the industry. Additionally, as troubled funds often shut down and start up again under a different name, it is difficult to assess overall fund performance. 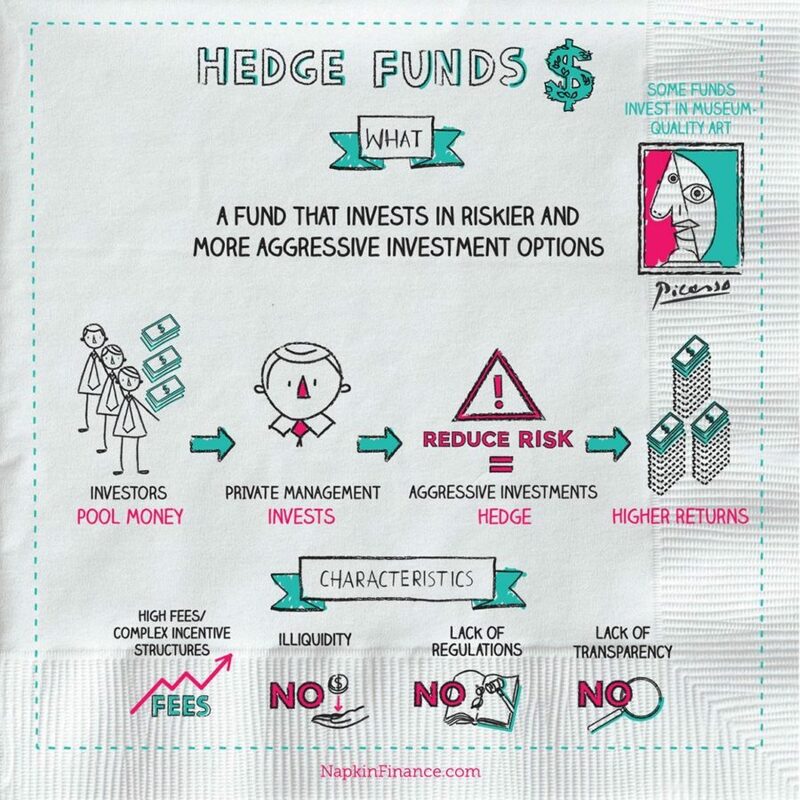 The level of risk is higher for hedge funds, but investors get the chance to secure higher returns, which is one of the main reasons investors are required to have plenty of money and the willingness to lose a lot of it. Various funds specialize in investing in high-grade, museum-quality art (e.g., Van Gogh, Picasso) One benefit is that if the market for art crashes, paintings can be donated to museums, giving investors downside protection and a significant tax write-off. Due to the popularity of Scotch whisky and increased global demand, the first Whiskey Fund was set up to capitalize on this trend. Some hedge funds specialize in exposing and finding fraudulent companies. Once found, they earn thousands of dollars in securities. Some hedge funds invest in life insurance policies, where investors can collect their money upon the demise of the insured party.